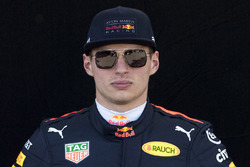 Max Verstappen has opted for the most conservative tyre choice for Formula 1’s British Grand Prix, where Pirelli’s 2018 hard compound will make its debut. The Red Bull driver has the fewest soft tyres of anyone, with just seven of the yellow-walled Pirellis in his Silverstone allocation. Verstappen has augmented his choice with four sets of mediums and two sets of the blue-walled hard. He will have one fewer set of softs than his fellow frontrunners, with the majority of the rest of the grid opting for nine or 10 sets of the most grippy rubber available. Verstappen’s teammate Daniel Ricciardo has two sets of hard tyres, with three mediums and eight softs respectively. Title rivals Lewis Hamilton and Sebastian Vettel have made the same choices. 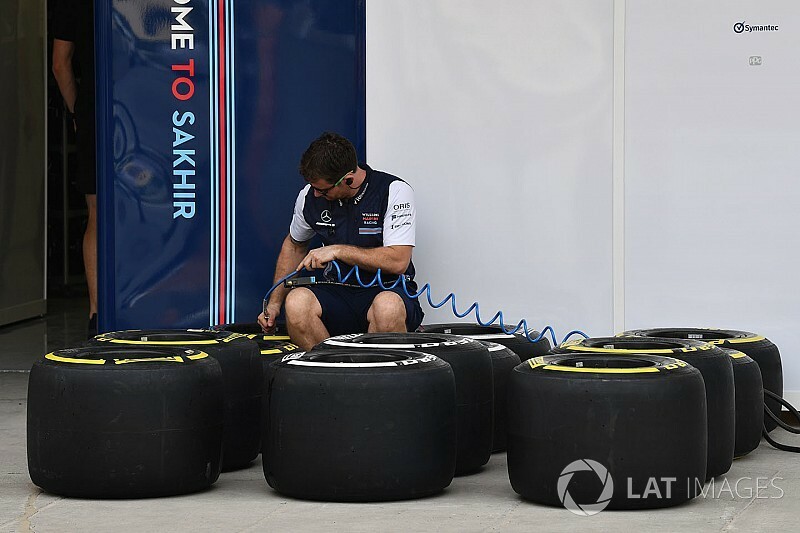 They will have one set of the blue-walled hard tyre, four sets of medium tyres and eight sets of softs. 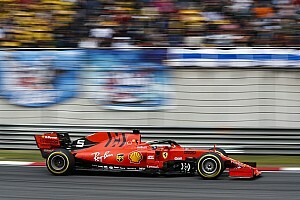 Hamilton’s Mercedes teammate Valtteri Bottas has an extra set of hards and one fewer set of mediums, while at Ferrari Kimi Raikkonen has the same choices as Vettel. The most aggressive choices have been made by the Renault and Toro Rosso teams, where all four drivers will have 10 sets of softs. Renault’s Nico Hulkenberg is the only driver taking just one set of mediums. The blue-walled hard tyre is the same compound as last year’s medium, which was used for the British GP. Pirelli’s 2017-spec hard tyre was deemed unsuitable for use after a troubled introduction in Spain, but has since made its tyres one step softer across the range for this year, which has brought the ‘hard’ compound back into play.